There are many families who have school refusing children either through ASC, ADHD and/or mental health problems. As a primary teacher of 10 years and a parent of a child who had a difficult time in the education system I can fully appreciate these difficulties. I can offer afternoon sessions a few times a week or weekly sessions to support confidence whilst in school. 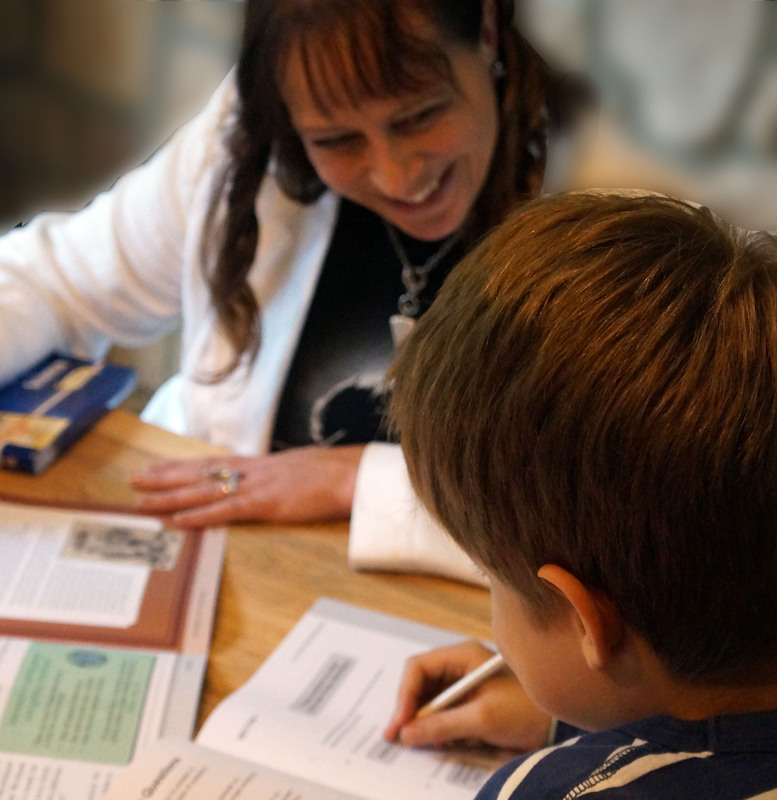 If you need support with tutoring please call me to discuss your childrens needs.